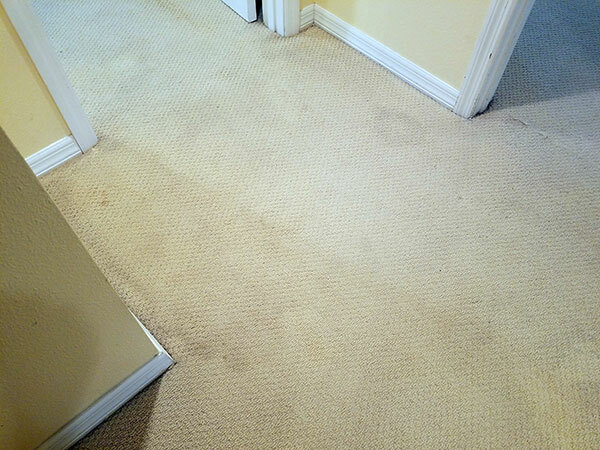 If your carpet is looking like it has seen better days, then we might be able to help. Chem-Dry of Tampa FL offers a powerful green certified carpet cleaning service that dries in few hours. 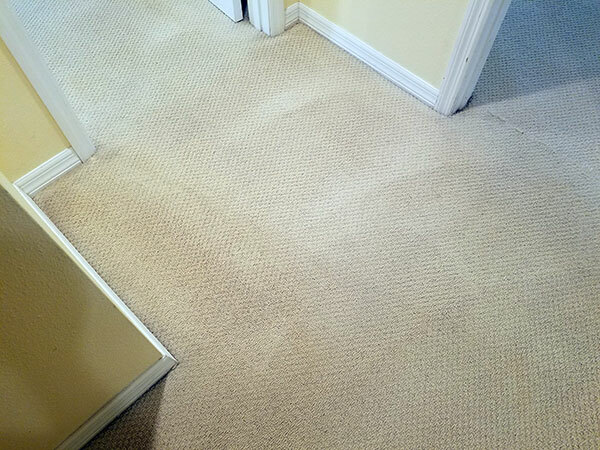 You don't have to wait until your carpet is heavily soiled to have it cleaned and you don't have to wait for days for it to dry. Chem-Dry of Tampa FL is the answer for a healthier carpet can home. Our patented hot carbonated extraction cleaning process uses the power of carbonation to lift the soil from your carpet without soaking it. Even though our cleaning systems is classified as steam cleaning we use very little moisture compared to a traditional steam cleaner. Hot carbonated extraction is also green certified by an outside independent lab, ensuring the highest quality clean without using toxic chemicals and soaps. No soaps in our cleaning solution means there are no dirt attracting residues left behind in your carpet. Your carpet stays cleaner longer. With our co-applied stain resistance you can protect your carpet from future stains and soils. It keeps your carpet clean for 3x times longer then with just a regular cleaning. And, our stain resistance refresh service is completely green certified also. Take a look at our reviews online and see what our customers are saying about Chem-Dry of Tampa FL. We are one of Tampa FL's highest rated carpet cleaning services. Why take a chance with anything less.